Here’s the bottom line. 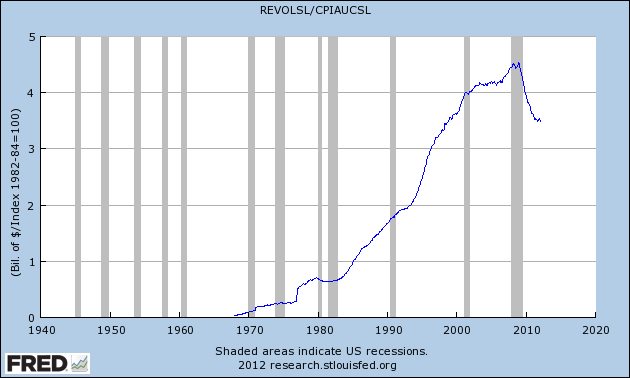 The amount owed the government went up $28 billion and everything else stayed the same or went down. 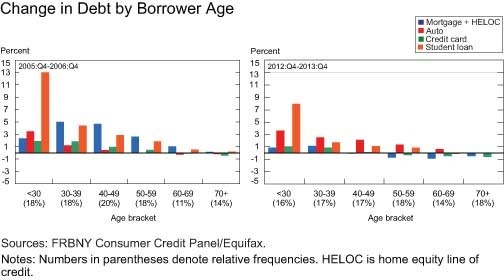 It looks like student loans is the only driver of consumer borrowing. 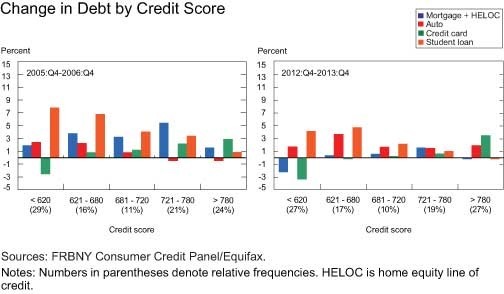 Consumer credit increased at an annual rate of 8-1/2 percent in January. Revolving credit decreased at an annual rate of 4-1/2 percent, while nonrevolving credit increased at an annual rate of 14-3/4 percent.